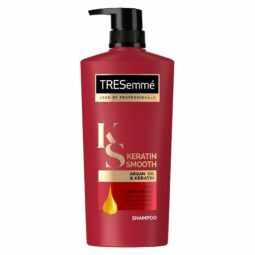 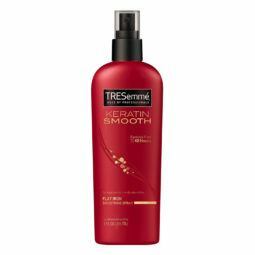 Gives you an instantly smoother style & frizz control that lasts for up to 48 hours. 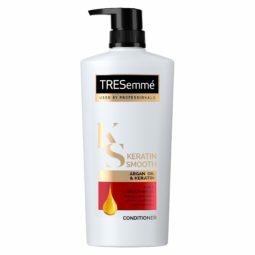 It nourishes hair and infuses keratin from root to tip. 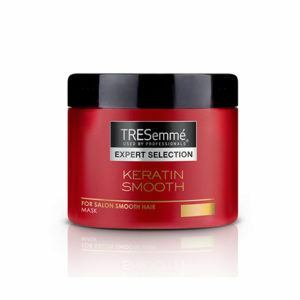 Hair masks are your hair’s equivalent to a shot of tequila on a bad day!